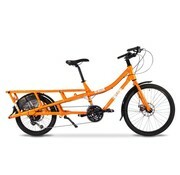 The pedal powered sister to Spicy Curry and the sweet spot in Yuba's cargo bike lineup. 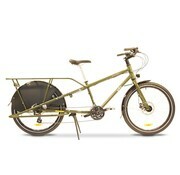 The ultimate cargo bike, a shape-shifting, do-it-all, ready-for-anything machine. 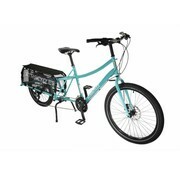 The minivan of cargo bikes. Very stable and smooth to ride.